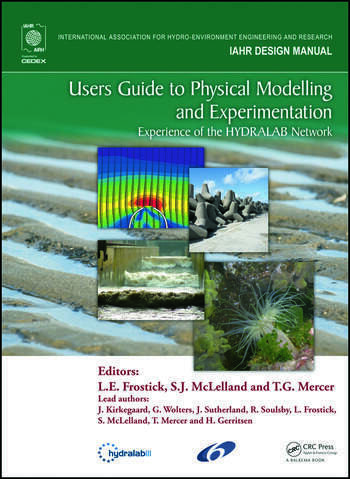 A Users Guide to Hydraulic Modelling and Experimentation provides a systematic, comprehensive summary of the progress made through HYDRALAB III . The book combines the expertise of many of the leading hydraulic experimentalists in Europe and identifies current best practice for carrying out state-of-the-art, modern laboratory investigations. 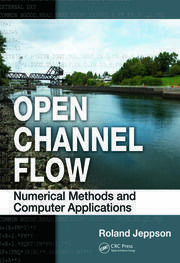 In addition it gives an inventory and reviews recent advances in instrumentation and equipment that drive present and new developments in the subject. 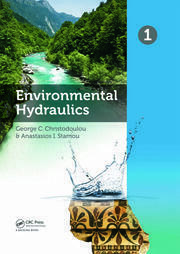 The Guide concentrates on four core areas – waves, breakwaters, sediments and the relatively-new (but rapidly-developing) cross-disciplinary area of hydrodynamics/ecology. Progress made through the ‘CoMIBBS’ component of HYDRALAB III provides the material for a chapter focussed on guidance, principles and practice for composite modelling. There is detailed consideration of scaling and the degree of relevance of laboratory/physical modelling approaches for specific contexts included in each of the individual chapters. The Guide includes outputs from the workshops and several of the innovative transnational access projects that have been supported within HYDRALAB III, as well as the focussed joint research activities SANDS and CoMIBBS. 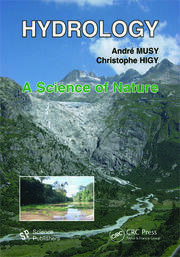 Its primary purpose is to serve as a shared resource to disseminate the outstanding advances achieved within HYDRALAB III but, even more than this, it is a tribute to the human and institutional collaborations that led to and sustained the research advances, the human relationships that were strengthened and initiated through joint participation in the Programme, and the training opportunities that participation provided to the many young researchers engaged in the projects.